You’ve just had or bought a great WK Big Cat or Wild Dog and you’re anxious to breed it. Congrats! Now comes the hard part and one of the most frequently asked questions, “What should I breed this with?” We can’t answer that question but we can give you a couple of tools to help you answer it for yourself. Generally, we all have some specific goal in mind when breeding but we need to do our research in order to make sure we are giving ourselves the best opportunity to achieve those goals. One of the best tools breeders use to do that with is the Rarity Calculator on the WK Dashboard. The Rarity Calculator will show you exactly what any WK Big Cat or Wild Dog has and exactly how rare it is versus others of that species. That is a start but really only tells a fraction of the story. Any WK animal is a sum of all its parts so make sure you are looking at all the parts…and those parts include its parents. To do that, use the Animal Ancestry button on the WK Dashboard. The Animal Ancestry function on the Dashboard is a great tool. There you can enter the number of any WK Big Cat or Wild Dog and look at its entire ancestry…especially important in breeding decisions are the parents. The row including the animal your looking at is vitally important as far as giving you an idea of what is likely to show up in any offspring that big cat/ wild dog may give you. Anything beyond the first page, and even the grandparents really, is too far back to carry any real weight so concentrate on the first page and especially that row containing the animal your looking to mate. Some traits are unlocked at certain levels and can randomly show up at any time depending on the level you are breeding but what you see on this first Ancestry page are your building blocks. When you’re breeding WK Big Cats and Wild Dogs you’re really breeding that big cat or wild dog and its parents. Whether your goal is one specific trait or your goal is to replace as many of the “Naturals” with something else, the more you start with, the more likely you are to get something. As an example, a cat that is pure Extreme, meaning it and both its parents are Extreme, is much more likely to pass that Extreme scale than an Extreme with Natural scale parents. Tail, teeth, whisker, glow, shine or scale; the more you have, the more likely it is to pass. Also, even a full page of something is not a guarantee of success. As we have said, any trait unlocked at that level can show up randomly, including “Natural”. Two other pages that might help you pick that perfect mate or to just sort through what you have are the Males page and the Females page. Opening two browser windows allows you to search both pages at once for the best combination. Once you have the pair you can either hunt them up in world or retrieve them via web MOOG and rez them in world. Back to that great big cat/wild dog you want to breed. 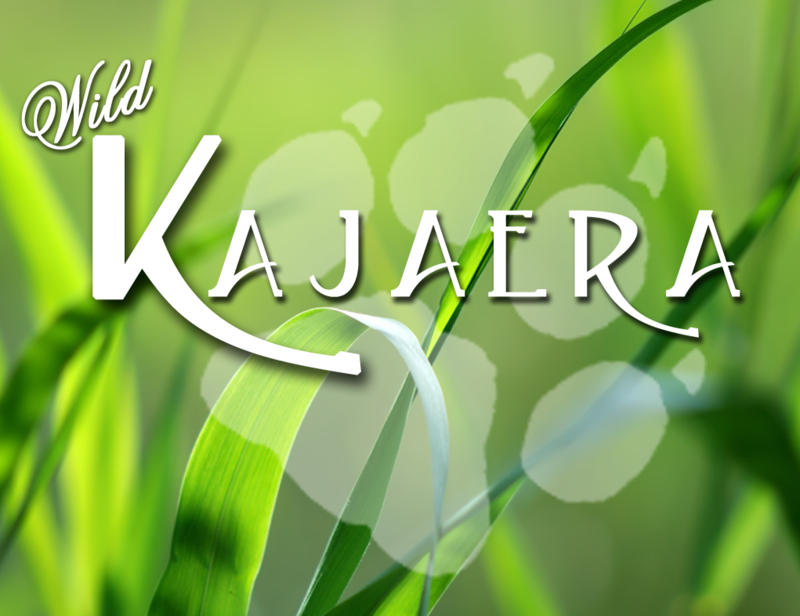 Breed it with the big cat/wild dog with the strongest background that will help you get the results you are looking for and use the Animal Ancestry button on the dashboard to help you make that decision.